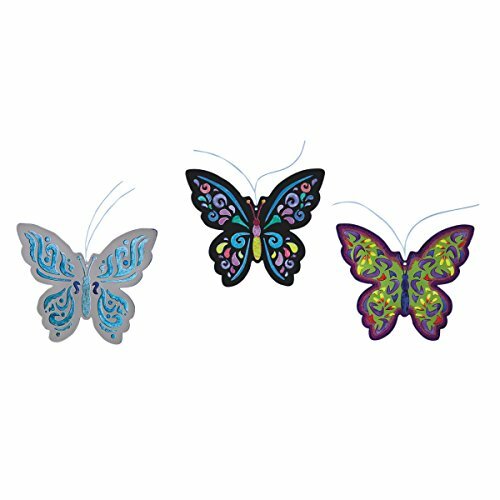 Beautiful die cut butterfly mandala designs, 8 each of 3 designs. Heavy white chipboard. String for hanging. Clear film between them that can also be decorated – so they’re great to hang in a window and let light pass through! instructions included. We recommend using color splash! glass stain or permanent markers to decorate. 8-1/2″ x 7-1/4″. This entry was posted on January 4, 2019, in Art. This is a bundle of 3 suncatcher kits, and an exclusive how-to guide. The exclusive how-to guide is in addition to the manufacturer’s instructions. The how-to guide ( Frank Frost) is intended to help you avoid common mistakes, so your suncatcher comes out as beautiful as you intend. 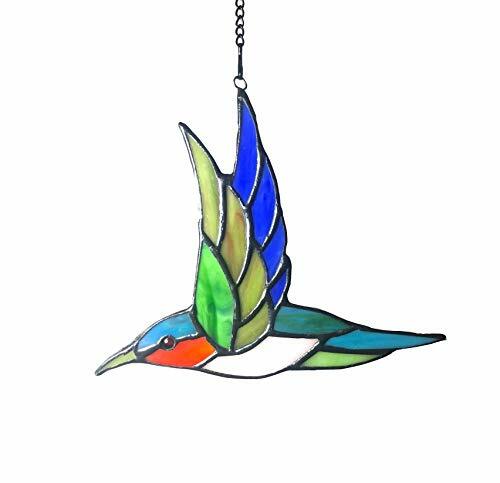 Making suncatchers with the look and feel of real stained glass has never been more fun! 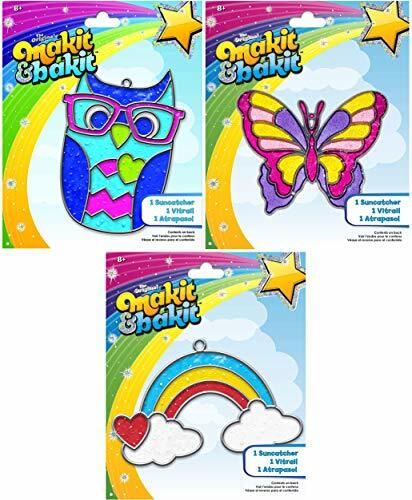 Each suncatcher kit contains baking crystals, a metal frame and a suction cup hook. Bundle also contains exclusive how-to guide with helpful tips from a lifelong crafter. This entry was posted on January 4, 2019, in Wood. 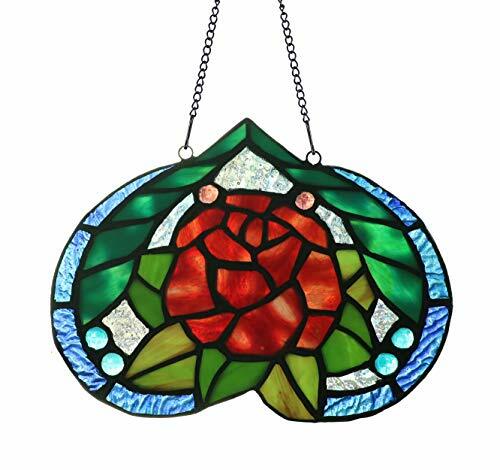 We are worldwide well-known brand of Tiffany style stained glass products, we specialize in designing and manufacturing Tiffany Window Panel and other Stained Glass Artworks. Let Us Beautify Your Life! Color will never change and fade. Perfect gift and great decoration. Made of 100% Real Glass. Measures 6 1/2″ x 5 1/2″ and Elegant gift box packaging. This entry was posted on January 4, 2019, in Uncategorized. This Ornament will add some sparkle and charm to your home. Easily install with the included hanging chain. Idea Gift for Valentine’s Day, Mother’s Day, Anniversary, Wedding, Birthday Gift, Treating Yourself. Measures 7″ x 5″ and Elegant gift box packaging. This entry was posted on January 4, 2019, in Jewelry. 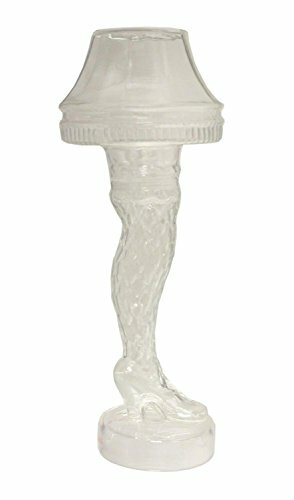 A Christmas Story Clear Molded Leg Lamp Holiday Glass 18 oz. AODEW Transcend Clear Glass Oil Lamp is a Unique Gift for Home Cafe Wedding Candlelight Dinner Decoration. Crystal-like appearance with lovely shape, make an elegant and romantic atmosphere.,It will complement interestingly the interior of your bedroom and will help with creation of romantic mood. It is a hand-blown glass cylinder, open on the top and bottom. Perfect for a dining room table centerpiece. Get creative and color your lamp oil with Firefly Candle Dye. It’s fast, fun and easy. Brings an enchanting glow into the surroundings. Excellent decor item for party, wedding, club,coffee house, restaurant and home. Women & Men Love this Elegant Candle. It makes the perfect, unique gift for her birthday, Christmas, Mother’s Day, a housewarming or wedding. Package includes: 1pc Oil Lamp. Crystal-like appearance with high foot shape, make an elegant and romantic atmosphere,It will complement interestingly the interior of your bedroom and will help with creation of romantic mood. 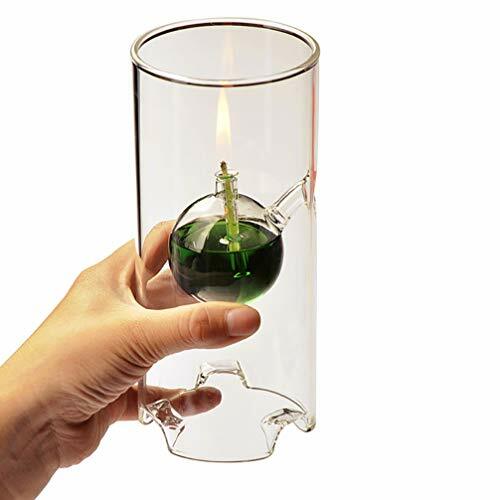 Package includes: 1pc oil lamp with a wick. Attention please, before adding to cart, please make sure you choose “sold by Angashion Clothing”. 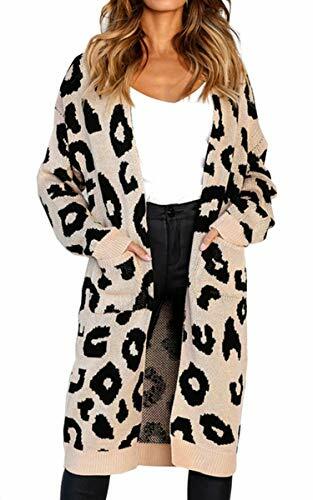 We can NOT guarantee the quality of the other seller’s coats. This entry was posted on January 4, 2019, in Prints. – With the difference in the measurement method, please allow 1-2cm in size deviation. – Please allow a little difference in color due to the screen of display or reflecting light when shooting. – When you bought and received the vase, we believe that its contemporary design and good quality will not disappoint you . ENVIRONMENT-FRIENDLY: Our glass flower vase is made of high quality leadless glass Glass is thick and very sturdy, non-fading, non-toxic. BEAUTIFUL DECORATION with your favourite flowers and filler or plant for home and wedding, indoor and outdoor decoration. BREAKAGE-PROOF package with FREE replacement for any damaged product. Please immediately reach out to Amazon customer service or seller if you receive your product shattered or broken. We will refund you immediately or exchange. 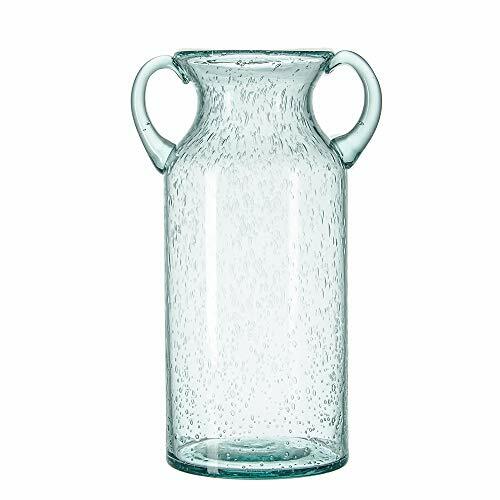 HAND-BLOWN VASE: Please be aware that all our vases are made by experienced craftsmen not machine, so might be somewhere a little irregular. All packaged directly, there will be slightly uncomfortable smell, but will be gone after first wash. Size: small medium large, color: bluish, design: two ear European style and air bubbles.